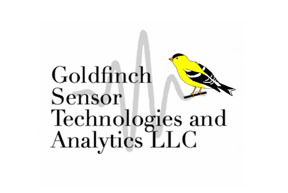 While Goldfinch is a new company (begun in January, 2015), the team at Goldfinch STA LLC has a strong background in applied research and development for sensors. The founder, Dr. Roberson, received his PhD in Physics from Princeton University. 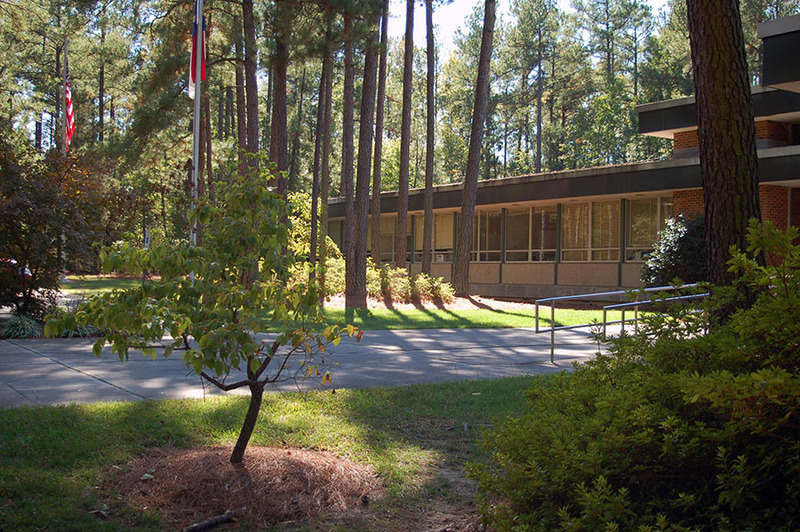 Beginning in 1997, Dr. Roberson has led teams at different companies in multiple sensor technologies. The team at Goldfinch has worked together on projects including MEMS (Microelectromechanical systems ) devices, tunable high-temperature superconductor filters, counter-IED technologies, and sensors for high-pressure environments.